Spring Open House - Saturday, April 13th - Local Lender On Site! 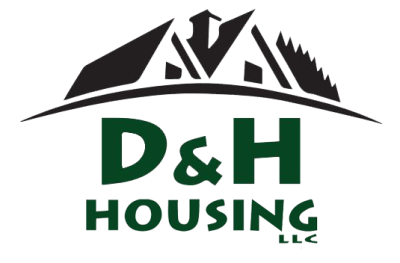 D&H Housing has helped hundreds of individuals, couples and families purchase the perfect home. 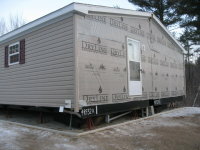 We offer sizes & designs for everyone - single and multi-section homes ranging from 1-5 bedrooms! 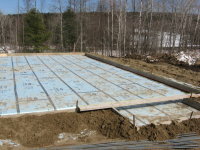 We offer Land & Home packages, take trade-ins, build custom garages, do site-work, will help you get in touch with great banking professionals and will help you sell your current home if needed. 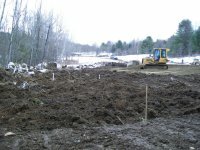 We currently have Land & Home Package location options in Highgate and Alburgh. Check out our PACKAGES page for details and more information about each location! 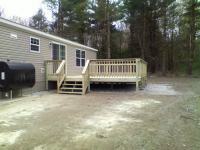 These turn-key packages are financed the same as traditional homes, but our packages are brand new and cheaper! D&H Housing was founded in 1998 by Richard Deso, experienced Real Estate Broker of Deso Real Estate. Since starting D&H, Richard has overseen the sale and installation of hundreds of homes. Our company is also a family business, through and through - our General Manager is Richard's grandson, Brendan & our set-up crew/contractor is headed by Robert Dufrense of Dufrense Home Improvements and his son, Montana. If you choose D&H Housing for your home, you'll find that you're in down to Earth, trustworthy hands.